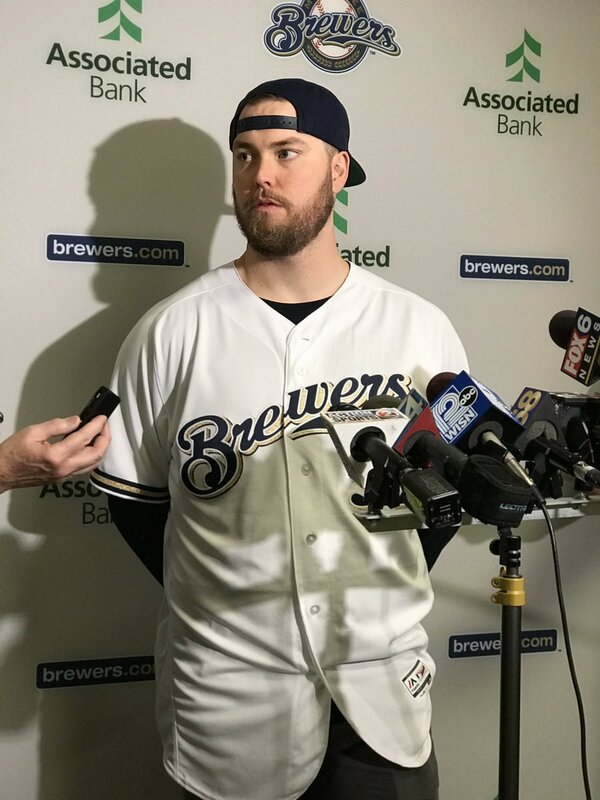 Nelson said in January that he hoped to not only make the season-opening rotation, but hoped to be the opening day starter as well. The Brewers dropped to 1-2 in the Cactus League, falling to the Angels 4-3 on Monday afternoon. Corey Spangenberg led off the game with a solo home run for the Brewers first run. Lucas Erceg also clubbed a solo home run and drove in a second run with a 9th inning double.